For the non-experienced. 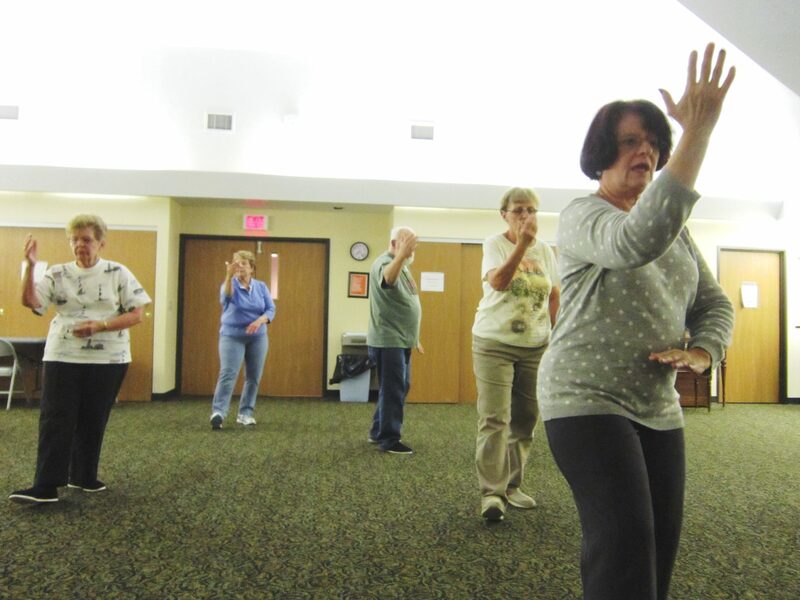 T’ai Chi is a complete exercise that keeps you more stable and flexible allowing you to maintain your active lifestyle, balancing your energy, and remaining calm. Click for a description of classes from the Instructor, Linda Vucelich.